He’s been in more movies than you can probably remember and the latest instalment of the Pirates of the Caribbean franchise has just hit cinemas. 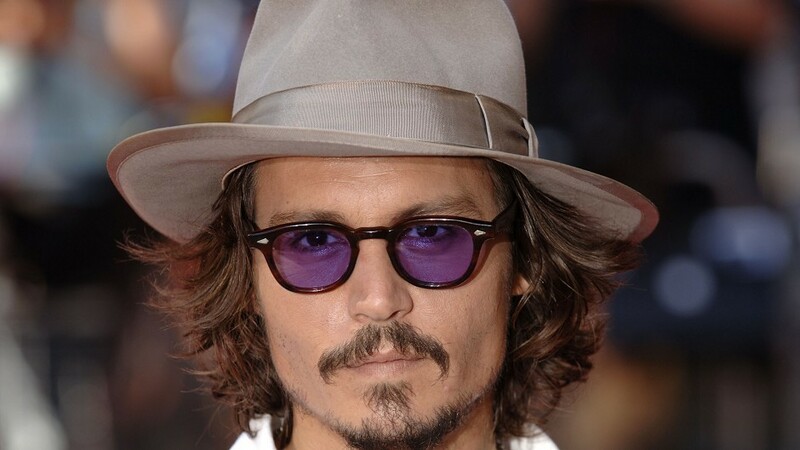 But how well do you know the back catalogue of Johnny Depp? Can you name these 11 movies just from one scene? Have a go at our quiz and see how you get on.